As you move closer to your retirement years, long-term care insurance is perhaps the single most important investment you can make. Not only does it cast a protective net over your retirement assets, it offers security and peace of mind by ensuring that your continuing care needs of the future will be met. When you purchase long-term care insurance, you’re purchasing a daily, weekly, or monthly benefit, to be paid in the event that you need long-term care or home care. There are dozens of types of policies, and they range in price and benefits. You can buy individual long-term care policies, or buy coverage under a group policy offered by your employer. 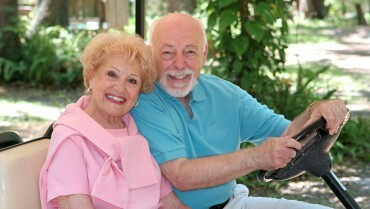 Federal and state governments also offer long-term care insurance to employees and retirees. I'm Only 50, Why Should I be Thinking About Long-Term Care Insurance Now? The younger you are when you purchase your policy, the more affordable it is, and the less likely you are to be excluded because of pre-existing conditions. Also, buying a policy when you’re younger allows you more flexibility when it’s time to choose a long-term care setting, including upscale independent living communities. People are living longer; the types of illnesses that people died from in the past are now treatable. 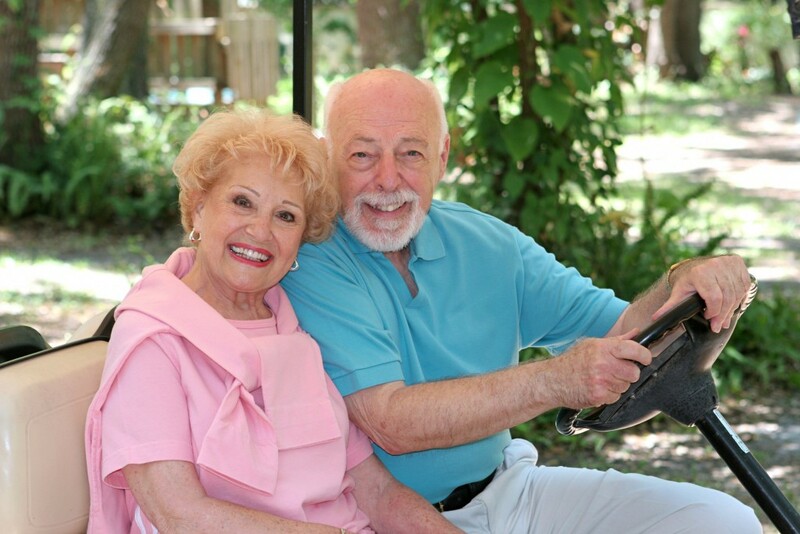 You can't rely on Medicare to cover your long term care expenses. Traditionally, adult children provide the majority of care for their aging parents; long term care issues can tear families apart. Long term care insurance is the best way to ensure that you sustain your pre-retirement lifestyle. Long term care insurance policies vary widely, but many offer inflation protection, flexible payment options and tax advantages. Contact us today to discuss your long term care insurance needs.